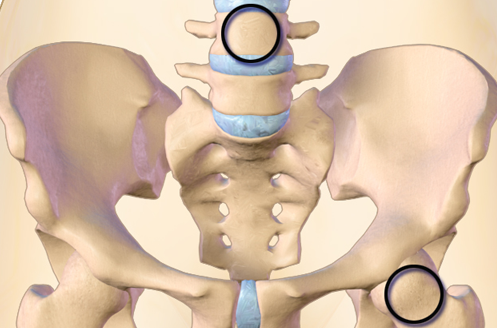 Osteoporosis: is a disease which enables the weakening of the bones in your body. The bones become more brittle which increases the risk of a broken bone. There are currently no items matching "Osteoporosis".